How sweet it is when you're toking... Sweet. Calyxes upon calyxes culminate in a multitude of lengthy cola spears. 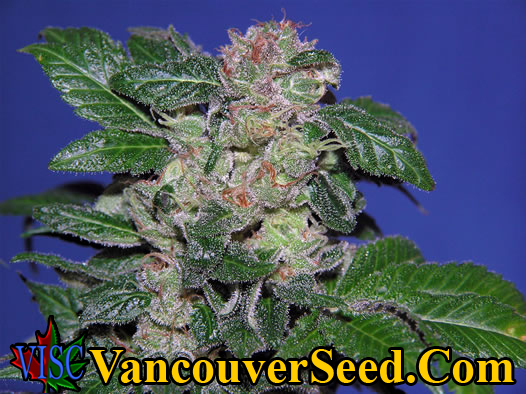 Characteristically Sativa, this plant can be grown quickly in a sea of green or with increasingly greater yields in larger pots. You'll be pleased with her indoors or out! Sweet citrus smell.